"The very first sketches of my Awasi line were made when looking out at the amazing view from our lodge after an incredible day on the W trek. I was imagining a design with natural curves, focusing on purity and simplicity." 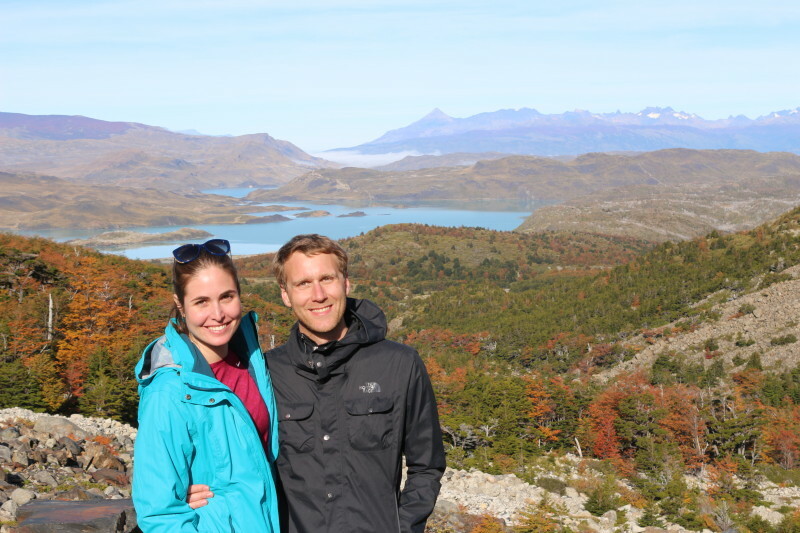 When Alexandra Khouri set off to Patagonia to spend her honeymoon at our luxury lodge overlooking the Torres del Paine Mountain Range, she was hoping to eat well and spend long days outdoors. What she didn’t imagine was that Patagonia would inspire her new jewellery line. – How did you come across Awasi? My husband and I chose to travel to Patagonia for our honeymoon. We are real foodies and love the outdoors. We found Awasi through the Relais & Châteaux website. Awasi seemed to be the perfect place to stay, and offered everything we were looking for. It also gave us the opportunity to disconnect from the rest of the world! It lived up to all our expectations. – You stayed for your honeymoon – what memories did you take away with you after your experience? Any particular highlights? It is so hard to decide what highlights were the best because every day was incredible. Our guide (Diego) and everybody at Awasi were amazing! I would say the horse ride with the picnic prepared by Chef Ziegler when we stopped by the waterfall. Chris would probably say the food and wine or maybe the tour of the kitchen after our final tasting menu. – Have you visited other Awasi lodges, or just Patagonia? 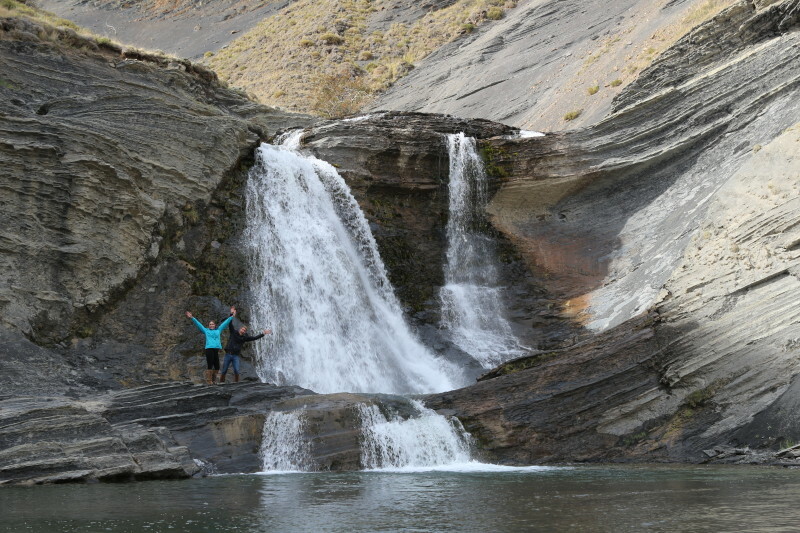 We have only stayed at Awasi Patagonia so far! – Had you been to South America before? Having grown-up in Guadeloupe in the French West Indies, I had the opportunity to travel to Central and South America a few times before. I travelled to Chile for the first time about ten years ago and promised myself that I would come back. – Tell us about the Awasi jewellery line? This is so exciting! How did it come about? The very first sketches of my Awasi line were made when looking out at the amazing view from our lodge after an incredible day on the W trek. I was imagining a design with natural curves, focusing on purity and simplicity. 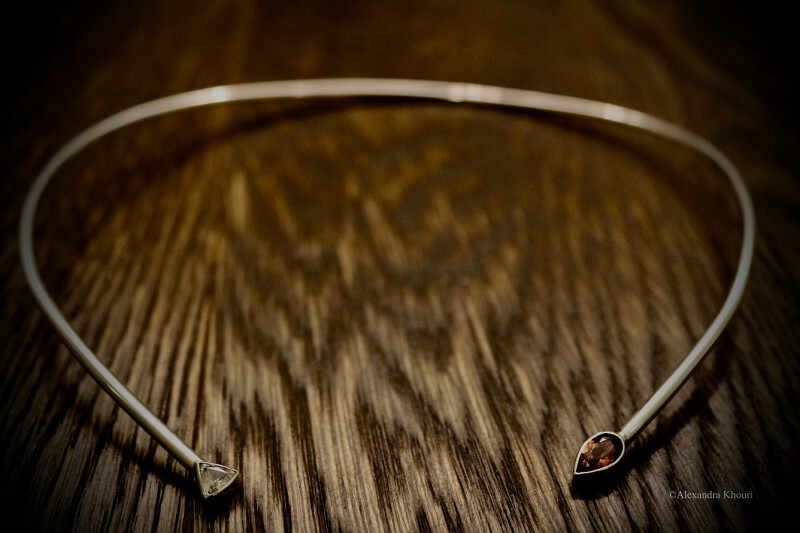 With my Awasi designs I always aim for the jewellery to be open and free flowing, just how I felt when in Patagonia. – Is the Awasi line popular with your clients? Was it developed for a particular client? Yes! 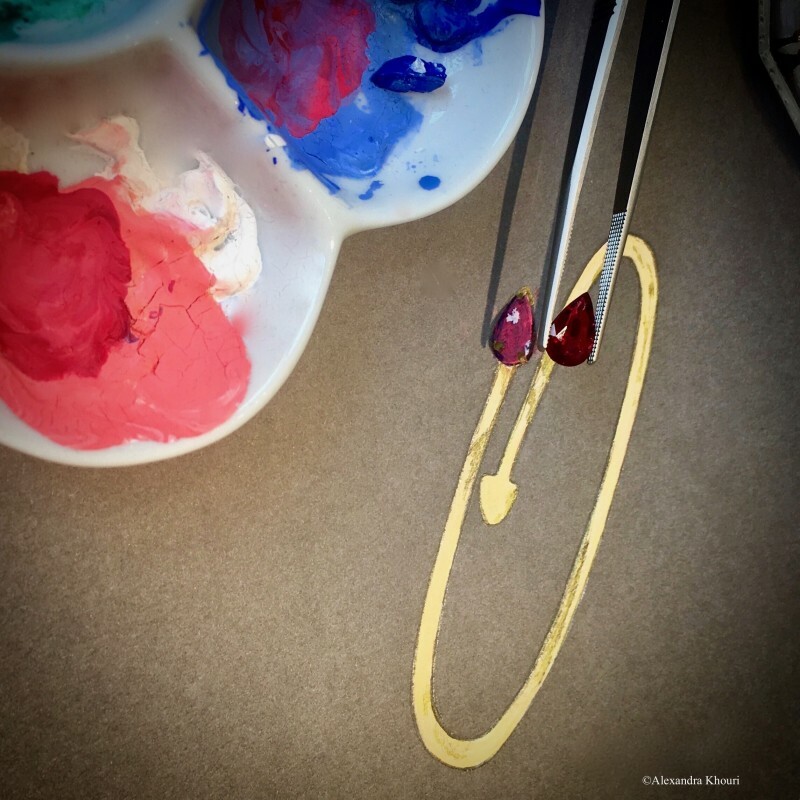 I just completed two bespoke pieces for clients in Paris after they saw my original sketches on Instagram. 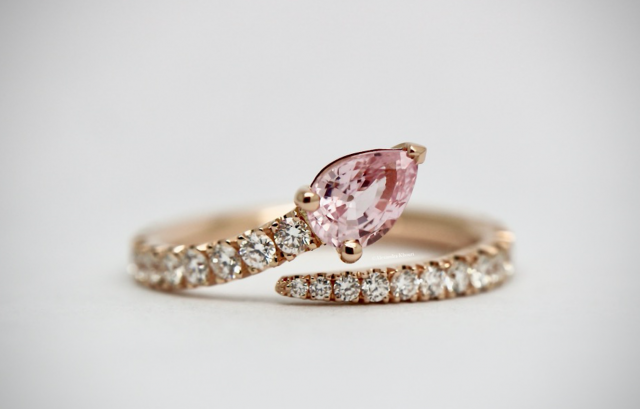 I am currently working on a bespoke Awasi engagement ring handmade in London, in 18kt rose gold set with a natural light pink sapphire and diamonds, which should be ready in a few weeks. Hopefully she does not read this because it is still a secret!! – Any plans to come back to South America? We would love to visit Atacama and Iguazú. We are hopefully planning another trip in the next year.